In March 2017 a player hit a Fast Cash jackpot for $175,574.28 at Route 66 Casino Hotel in Albuquerque, New Mexico, the largest Fast Cash jackpot to date. Also this is the second Fast Cash jackpot at Route 66 Casino. Just days after the game’s release, a player hit a jackpot for $23,692.29. Another winner in April 2017 emerged from Sycuan Casino in San Diego. 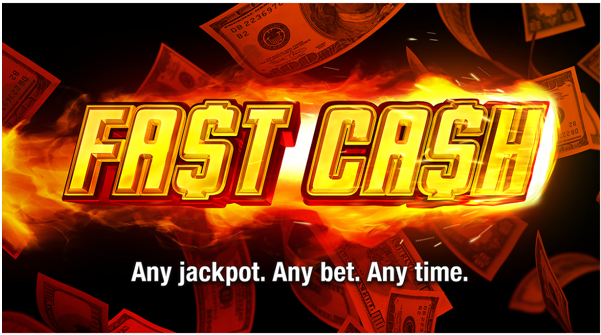 Fast Cash is the first rapid hit wide area progressive multi-game where any bet can trigger any of six jackpots. 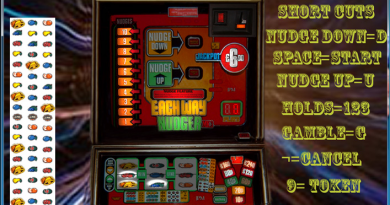 The jackpots come fast and furious, creating an atmosphere of anticipation and excitement on your floor. Higher bets create more frequent jackpots, but even the lowest bet can hit on base games, free games, any game at all! The reel mechanic maintains player anticipation by allowing players to watch the Fast Cash jackpots throughout all game play. 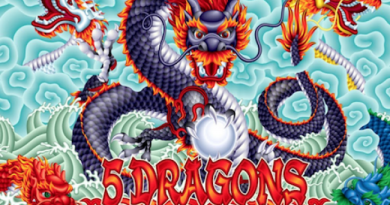 There are 6 levels of progressives achievable at any bet, including the WAP Grand Jackpot. 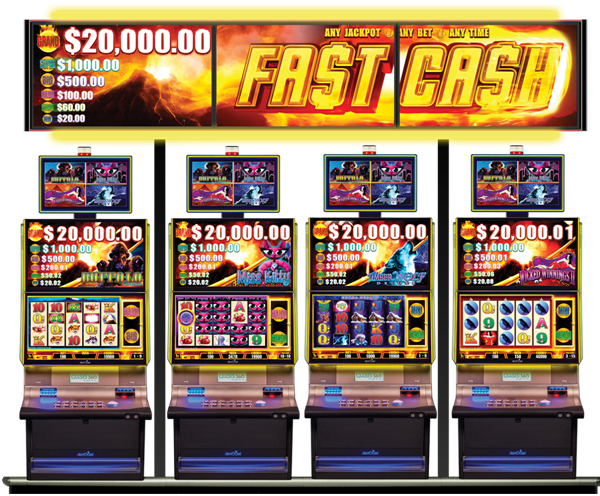 Fast Cash features rapid hit, wide area progressives with six reels. 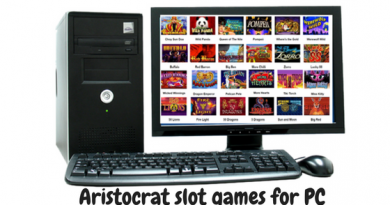 Aristocrat is known for impressive, feature-packed, high-jackpot pokies machines. 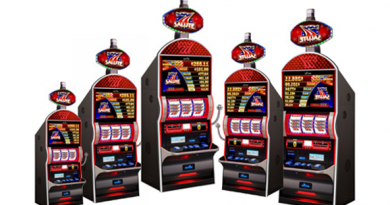 This latest innovation is rolling out from coast to coast, with the slogan ‘Any Jackpot, Any Bet, Any Time’ to promote the fact that the jackpots can potentially land on any given bet, even the lowest. 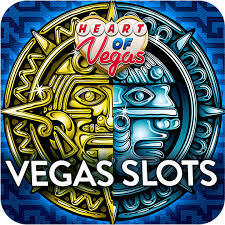 WAP or Wide Area Progressive games feature jackpots which are networked between various casino locations and managed by the game provider, as opposed to in-house jackpots run by casinos. These tend to be very large, life-changing sums which land very infrequently. 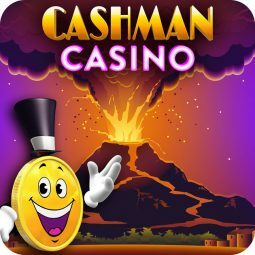 However, Fast Cash aims to change that with six levels of progressive jackpot which can potentially land on any bet. Fast Cash will allow players to choose from four Aristocrat games, including Buffalo Deluxe, Miss Kitty, Timber Wolf Deluxe and Wicked Winnings II. These base games are enhanced by a sixth reel which unlocks the extra progressive wins. Higher bets will create more frequent jackpots. Aristocrat’s new Fast Cash pokies game was recently named to Casino Journal’s list of the Top 20 Most Innovative Gaming Technology Products for 2016.